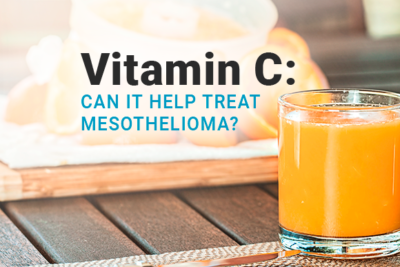 Vitamin C may be a beneficial supplement to mesothelioma patients. Alternative forms of treatment methods are always on the horizon when it comes to patients that want to take their prognosis into their own hands. 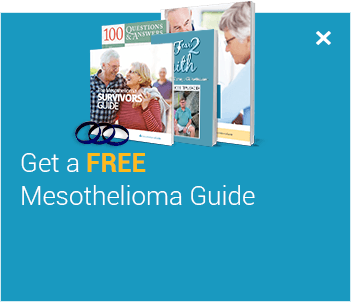 A typical mesothelioma prognosis includes a life expectancy of anywhere from 12 to 21 months. 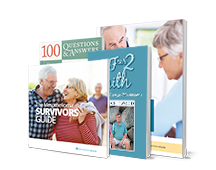 40% of patients have a one-year survival rate and between 5-10% have a five-year life expectancy. 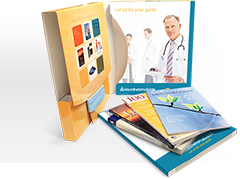 It is important that mesothelioma patients remember that a prognosis is just a doctor’s prediction. 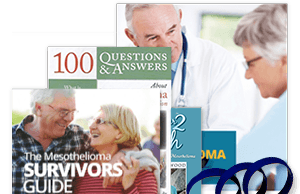 Many mesothelioma survivors have not let their disease define them and have seized every opportunity to improve their prognosis. Vitamin C AKA ascorbic acid helps us keep healthy. It is an antioxidant that can prevent cell damage. Ascorbic acid also plays a huge role in creating collagen. This protein helps to hold and keep your bones and joints together and in place. It also helps with boosting your metabolism and improving your hair, skin, and nails. 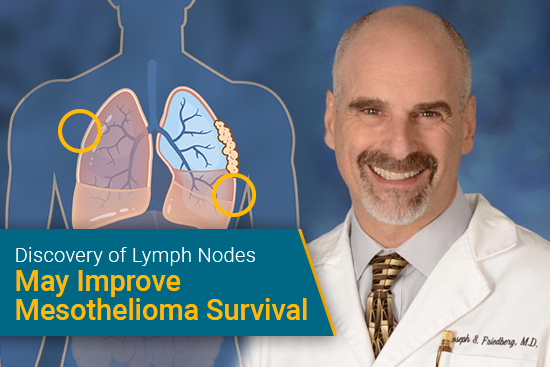 Researchers are working towards finding the best treatment options for mesothelioma patients. Some studies believe that vitamin C may be the answer in combating cancer cells. 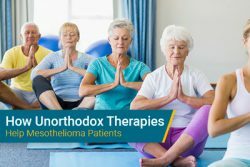 It is important that a mesothelioma patient keeps their body strong for aggressive treatments like chemotherapy. In some circumstances, an individual combating cancer may develop a vitamin C deficiency. To avoid this, it is vital that a patient has a well-balanced diet. 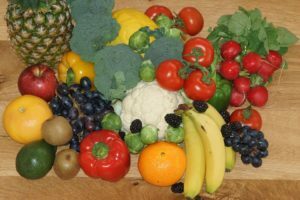 Vitamin C can be found naturally in the fruits and vegetables that we eat. Many mesothelioma warriors are curious about taking supplements. 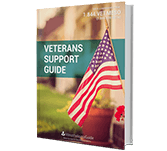 There are many vitamin C supplements available over the counter to purchase. Patients may even request a vitamin C injection from their medical practitioner. Some research suggests that vitamin C is more effective when given intravenously. Doctors have mixed reviews about whether or not supplements are ideal for their patients. Some research suggests that supplements may pose more harm than good. It is always a good idea to consult with your physician if you are considering taking vitamin C or other types of supplements. Using vitamin C in cancer patients has been a topic in research for over 50 years. Many studies have given high doses of this supplement to patients either intravenously or orally. 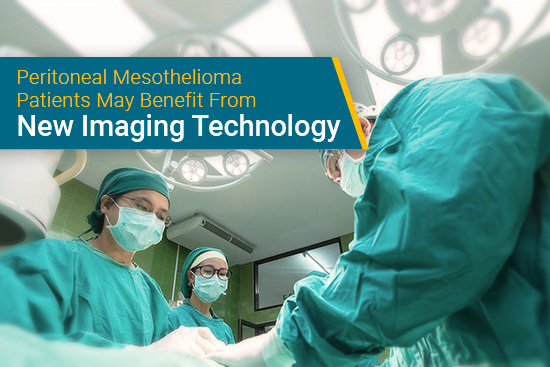 During one lab setting study, scientists applied vitamin C to human mesothelioma cells. 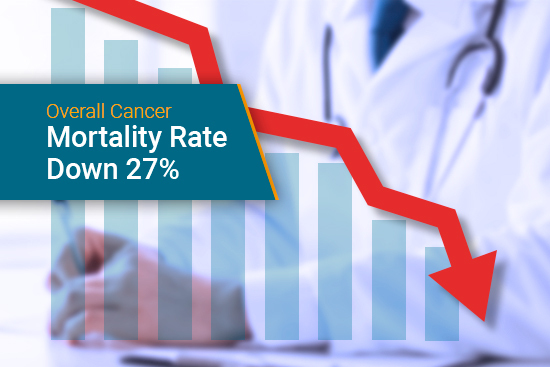 Researchers discovered that it was capable of promoting cell death and inhibiting tumor growth. 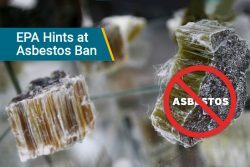 The study concluded that more research needs to be conducted to learn the full benefits of vitamin C and its effects on mesothelioma patients. Another study suggests that vitamin C may be more effective in malignant mesothelioma cells once it is paired with gemcitabine and epigallocatechin-3-gallate. 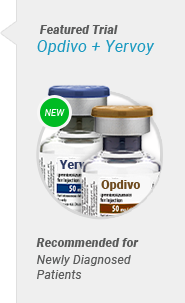 Gemcitabine is a type of chemotherapy drug given via a vein infusion. Epigallocatechin-3-gallate is an antioxidant found in green tea that is believed to have cancer-preventing properties. For more information about vitamin C and other supplements, please contact Mesothelioma Guide’s patient advocate Jenna Campagna. You can reach her at 888-385-2024 extension 102 or you can leave a message for one of our patient advocates on live chat now.